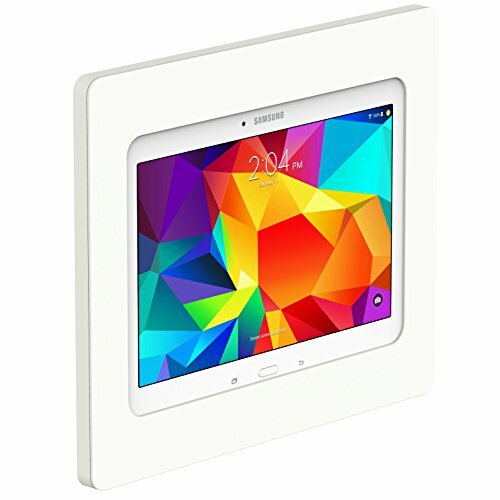 VidaMount On-Wall Tablet Mount - Galaxy Tab 4 10.1 - White by VidaBox Kiosks at Pacs BG. MPN: VB_B_OWL_GT4101_WH. Hurry! Limited time offer. Offer valid only while supplies last.